FOX news had resigned Bill O'Reilly in March despite the sexual abuse scandal surrounding the host. Only when advertisers started abandoning Bill O'Reilly's show did FOX choose to fire him. Conservative media has been practically gleeful over Sunday's incident at the U.S.-Mexico border, both because it gives them fodder to claim that immigrants are lawless fence-jumpers and because launching tear gas at families is something that merits praise. 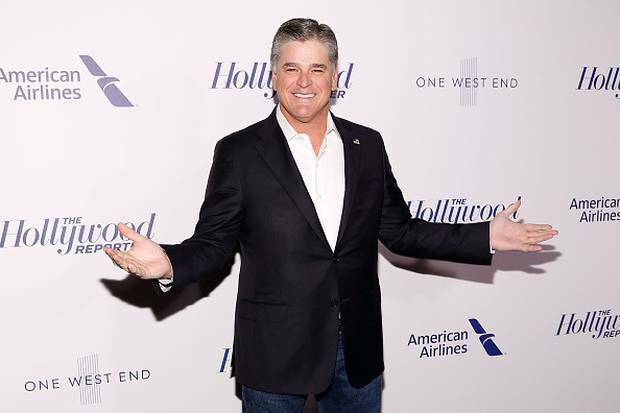 But Fox News accidentally aired an unscheduled moment of clarity on Monday, when Jesse Watters tried to set up Geraldo Rivera for another round of bashing other media outlets' coverage of the migrant caravan on The Five. Rivera, however, did not take the bait. 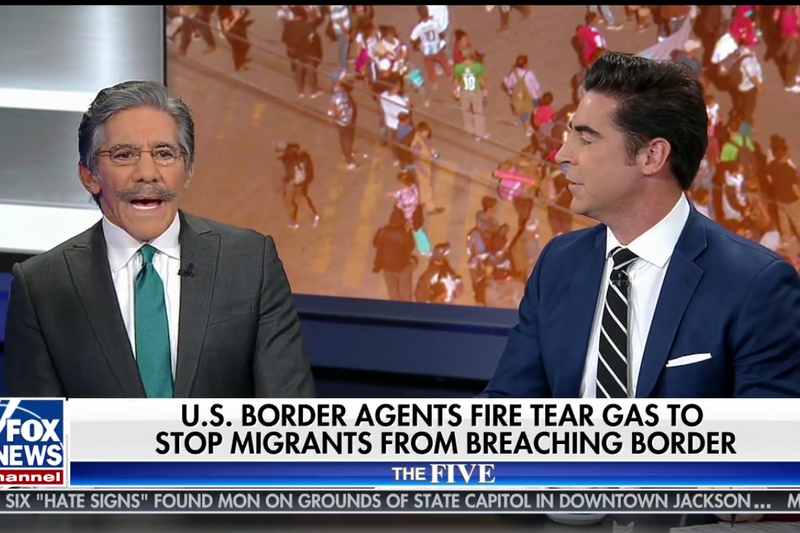 Talking through Watters' attempts to interrupt him, Rivera made a passionate plea, presumably to Fox News itself, to cover these immigrants as though they were actually human beings. The show continued to run footage of the chaos that unfolded at the border as families ran from the Border Patrol's tear gas as Rivera delivered a monologue that's worth quoting in full. Unlike most news organizations, Fox News doesn't seem to have a department in charge of ethics and standards, and it certainly doesn't publish its guidelines as some do. A former Fox News employee plans to tell Congress about allegations the outlet tried to stop her from reporting on the Stormy Daniels controversy during the 2016 election, citing an exception to a non-disclosure agreement she signed.